Had a walk around the paddock area of the TT Grandstand this afternoon and these two bikes caught my eye. Feel free to make any comments either on this website by clicking the “Write comment” below or by logging onto my Facebook Page enjoy – Click on any of the image for a larger view. Image 1 – George Formby’s Shuttleworth Snap from the 1936 film No Limit. 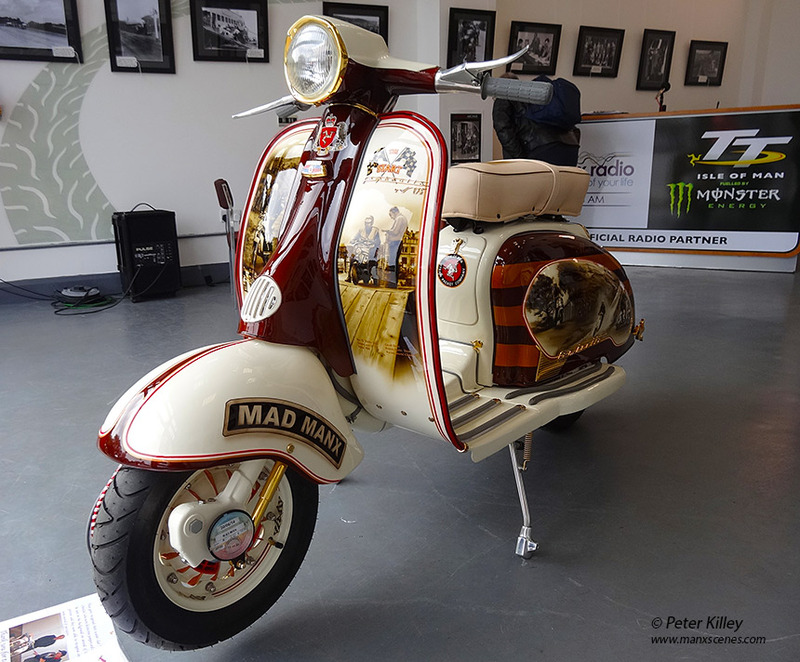 Image 2 – Mad Manx a beautifully presented Lambretta. 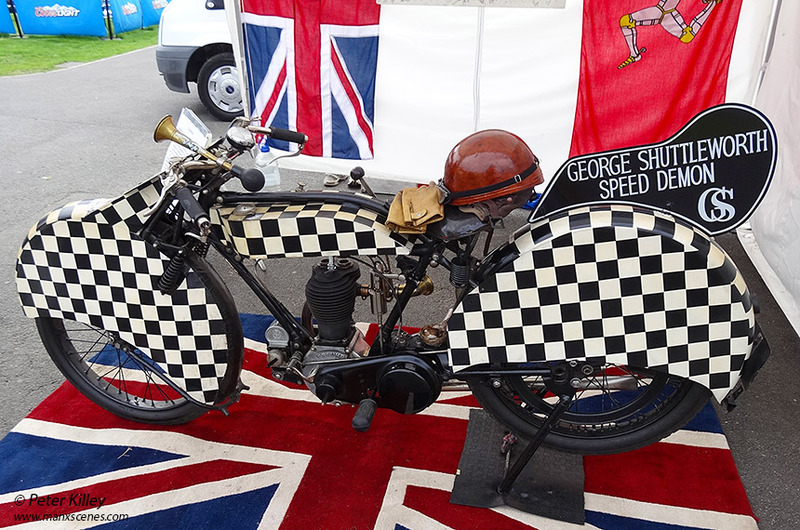 Lovely to see George Formby’s Shuttleworth Snap from No Limit. We have a DVD of the film and still find it hilarious. My dad was one of the Scouts on duty at the lap board opposite the grandstand in the film, but there isn’t enough film of it to be able to pick him out.